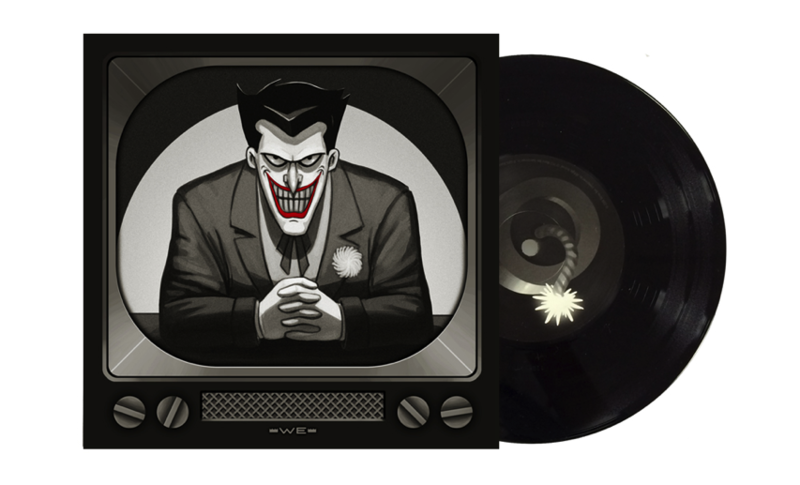 Batman: The Animated Series 7-Inch featuring five different sleeves #ArtTuesday « Adafruit Industries – Makers, hackers, artists, designers and engineers! 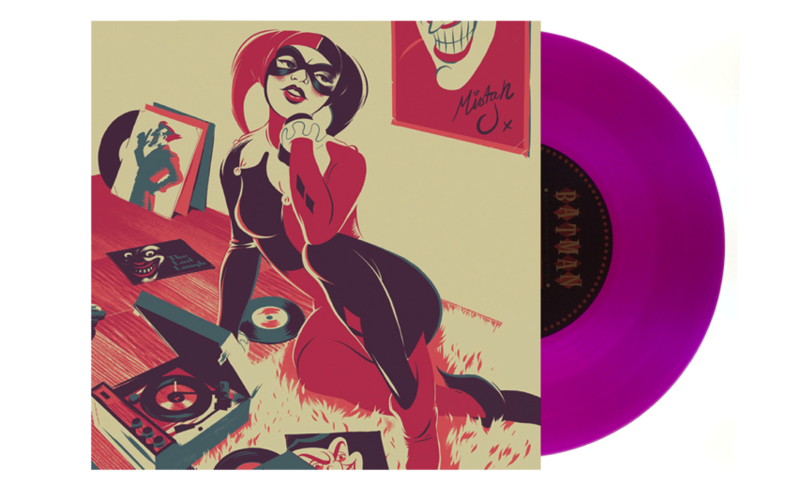 Check out these awesome records of music from Batman: The Animated Series featuring 5 different sleeves to choose from designed by artists. We love the Harley Quinn version! Riddle me this, Bat-fans… When does music look as good as it sounds? 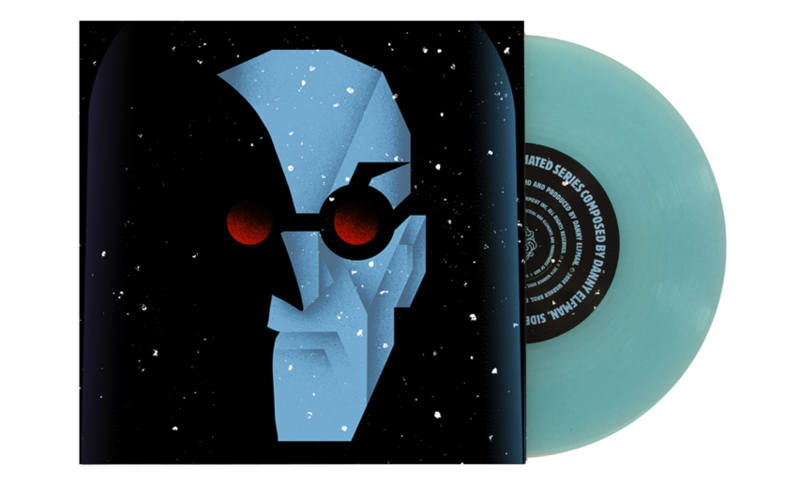 When it comes packaged up in a limited edition Batman sleeve by Mondo! In this exclusive DC All Access bonus clip, Tiffany talks to Mondo CEO Justin Ishmael who gives us our first look at the five brand new Batman: The Animated Series sleeves they’ve produced in honor of Batman’s 75th Anniversary.